In My Wildest Dreams is a collection of cinematic stories about imagining Americans who have accomplished truly remarkable things. Their stories were compiled by Henry Skier, whose life was affected—and enriched—by all of them. In order to share these compelling lives, Henry gathered a team of talented people to tell the stories in a manner they deserved. This work, an ongoing Internet book about inspiring dreamers, is the result of their collaboration. Each vignette is about ten minutes long, and many of those featured or their families are available to speak about their wonderful life stories. Henry is the first to admit that he has been fortunate in many ways. One way is the relationships that have developed with these incredible and successful people who are also his mentors, colleagues, and friends. Their inspiring stories have a common theme: every person in the interviews could not have imagined in their early years that their wildest dreams would come true. In My Wildest Dreams begins with a prelude by Henry Skier, who explains what inspired him to undertake this project. 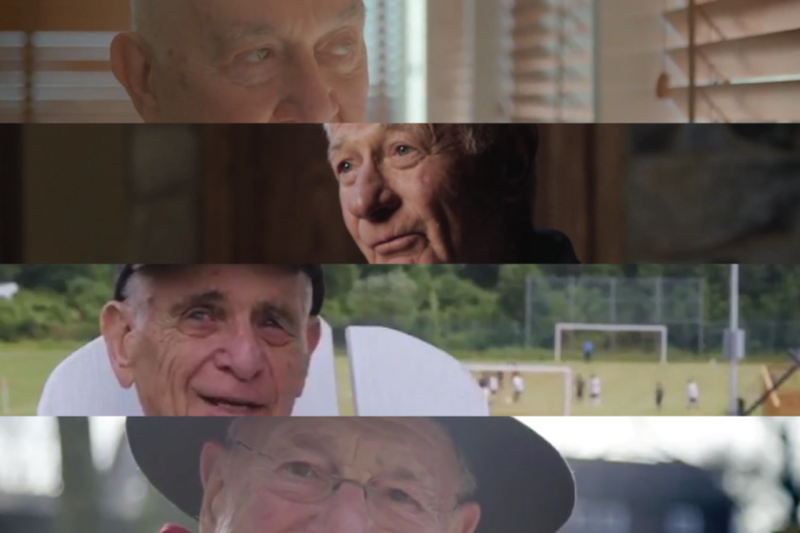 We hope you enjoy this tribute that honors the lives of these fascinating people, a group that includes someone very special to Henry, his father.